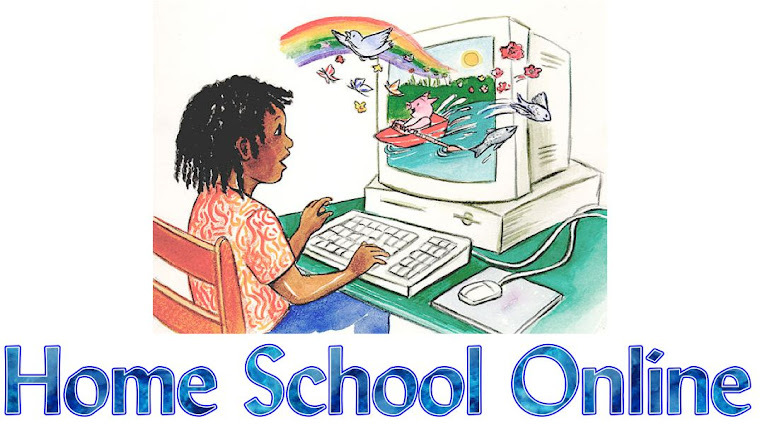 Home School Online: How Long is a Homeschool Day? Thank you for sharing these great ideas for filling in time. I have a 2, 3 and 4 year old. My 4 year old will be 5 next month and will be starting Kindergarten this year. I needed these ideas so that I can start planning how our day will go. I love the fact that you do not make television an option during school hours. I will definitely take that approach. I want my children to fall in love with reading and learning . My 4 year old already knows how to read on a 2nd grade level (thanks to the book "teach your child to read in 100 easy lessons) so I am excited to get her a library of books that will keep her engaged. I believe children learn best from experience and hands on exploration. My goal is to get them outside and on a field trip weekly so that will help fill in some of those hours. I want to remember they have to have fun too and they can still learn while having fun!